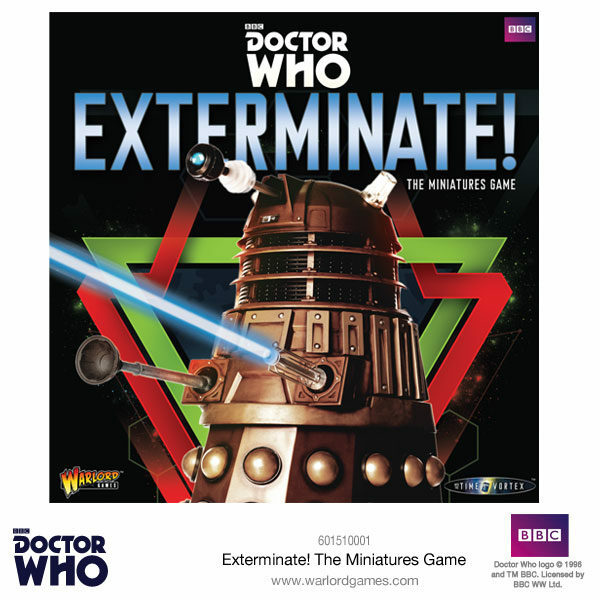 Following on from our Dalek plastic sets, we are proud to announce an all-new boxed set, Maximum Extermination! 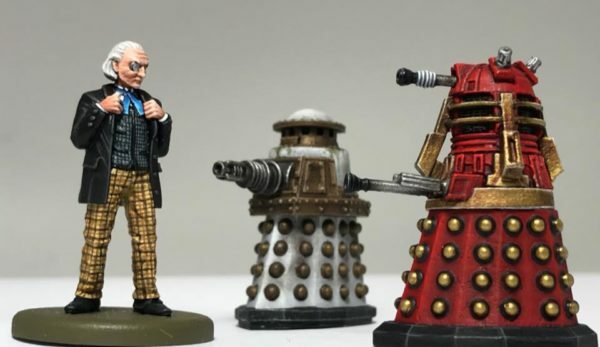 featuring two unique Dalek metal figures, the fearsome Special Weapons Dalek and the red Supreme Dalek. The set is finished off with a beautifully crafted resin Genesis Ark. The Special Weapons Dalek, first seen in the 1988 story Remembrance of the Daleks, is a heavily-armed Dalek featuring greater offensive capabilities than a regular Dalek, and was built to withstand even the strongest enemy fire. This unique design featured an enormous energy canon mounted on the upper half of its body, replacing the usual eye stalk, manipulator arm and gun stick found on standard Dalek casings. 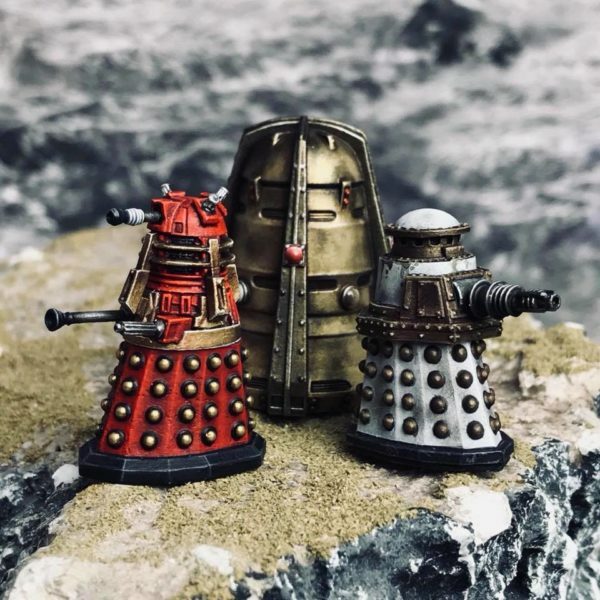 After the return of Davros and the resultant reestablishment of the Dalek race, the red coloured Supreme Dalek commanded this new Dalek empire. 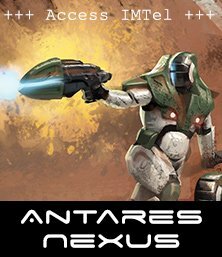 His design was more similar to a regular Dalek, however, he sported gold coloured ridges around his casing and gold spheres on his skirt section. 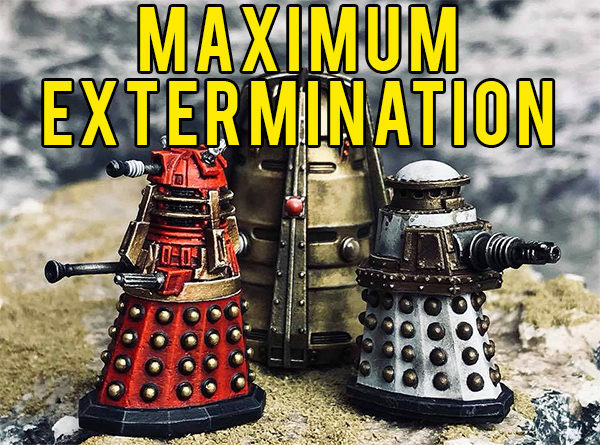 These three beautifully sculpted figures are a welcome addition to our range and are the first to contain Exterminate! 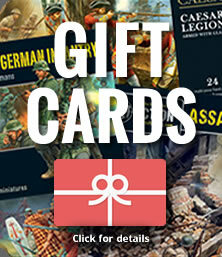 Game cards inside the box. 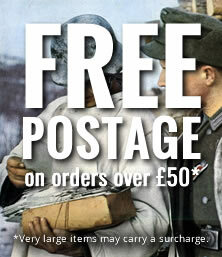 Keep an eye out on our newsletter, and at our dedicated Doctor Who site here for pre-order information soon. 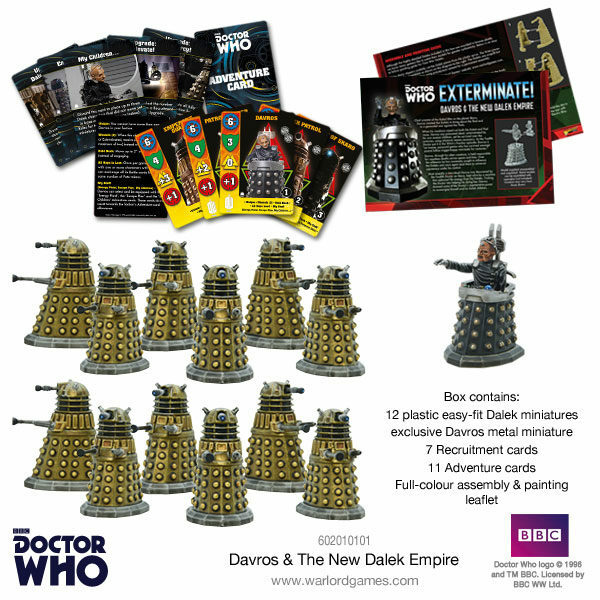 Order Davros and The Dalek Empire today!